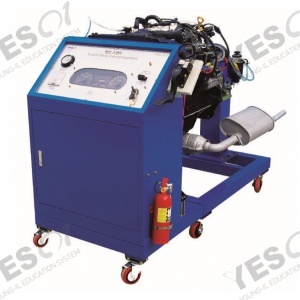 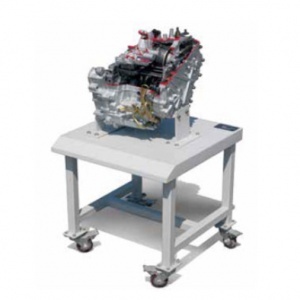 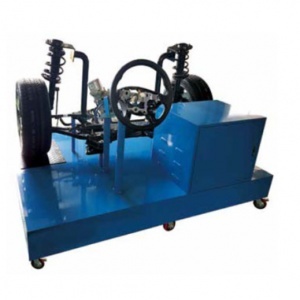 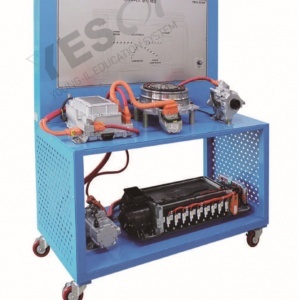 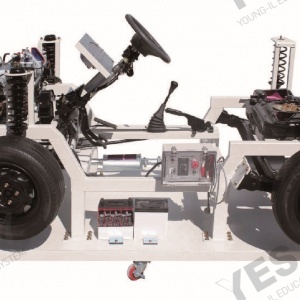 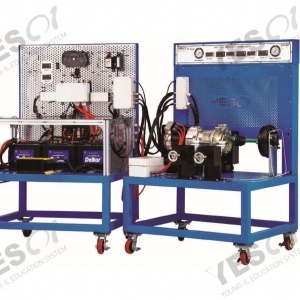 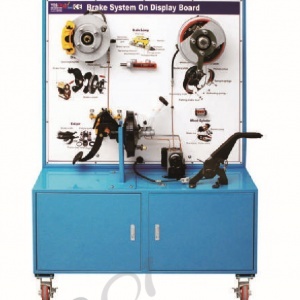 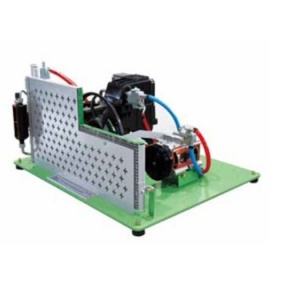 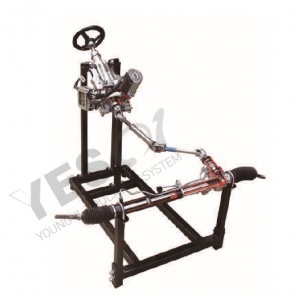 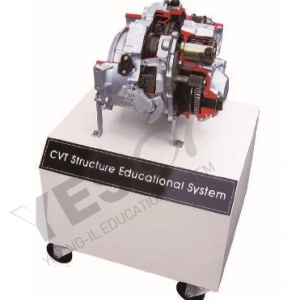 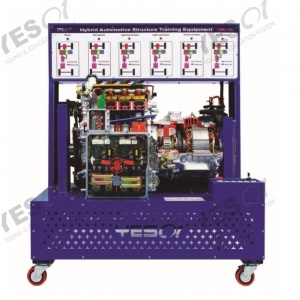 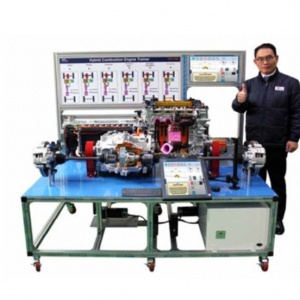 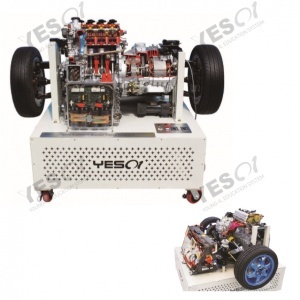 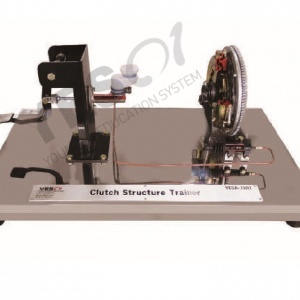 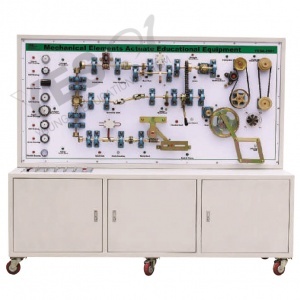 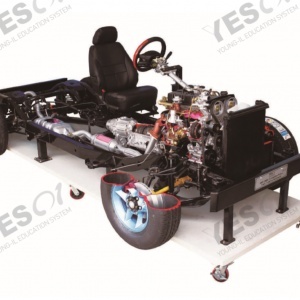 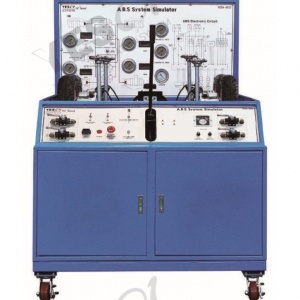 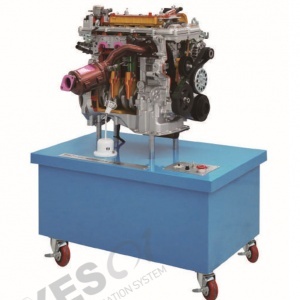 Gasoline Engine Assembly and Disassembly Type Equipment that equipped with fuel, cooling, intake, exhaust panel so that it can be used for variety of theoretical training and simulating. 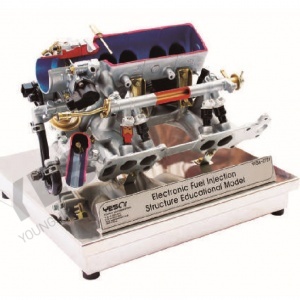 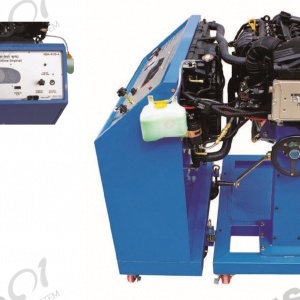 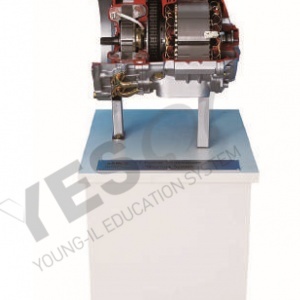 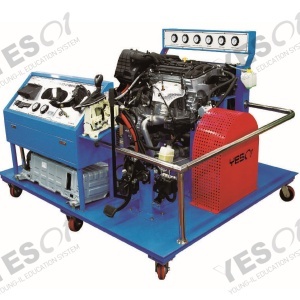 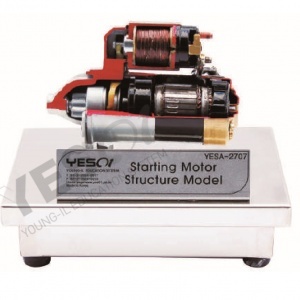 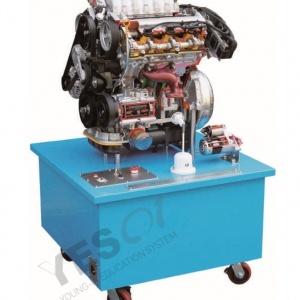 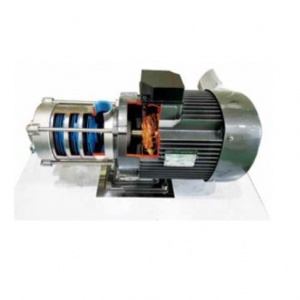 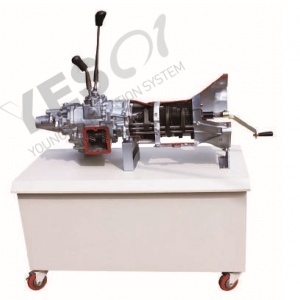 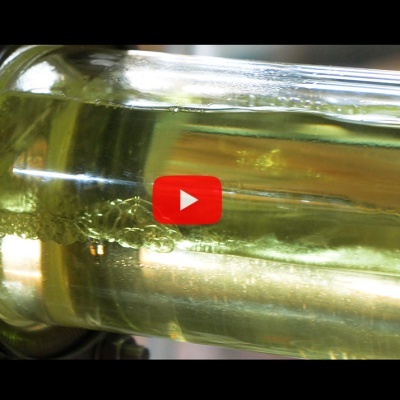 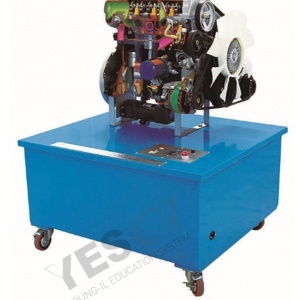 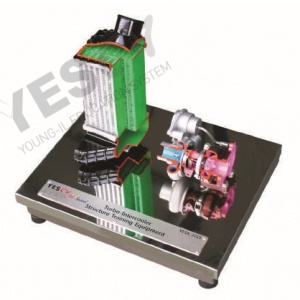 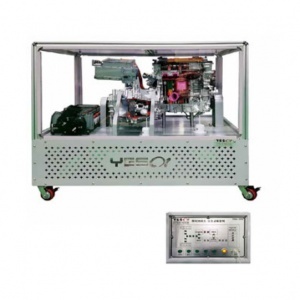 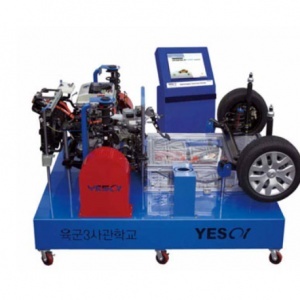 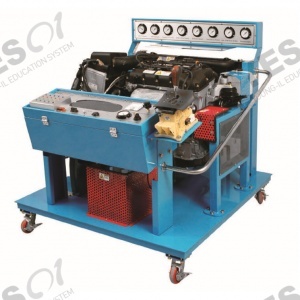 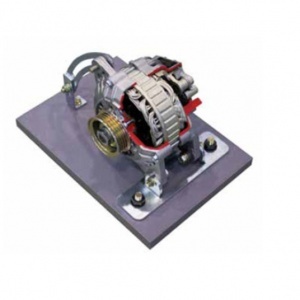 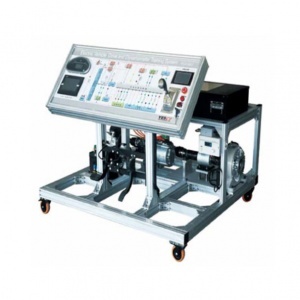 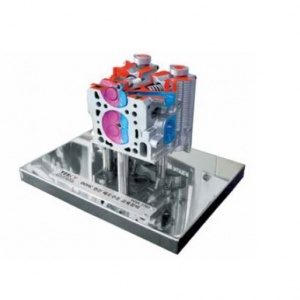 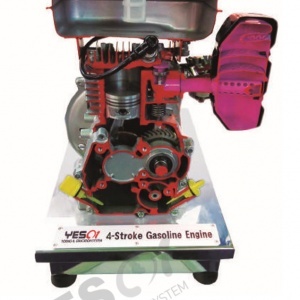 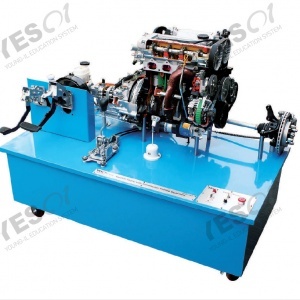 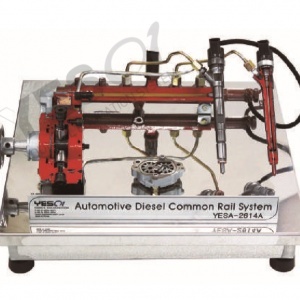 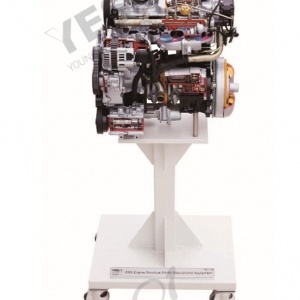 Ideal model of starting gasoline engines and able to assemble and disassemble. 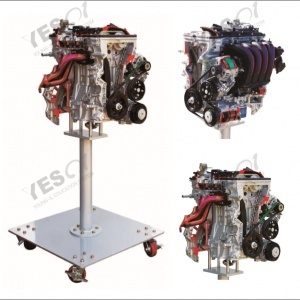 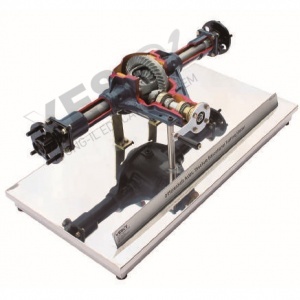 360-degree rotating stand for assembly and disassembly practice convenience. 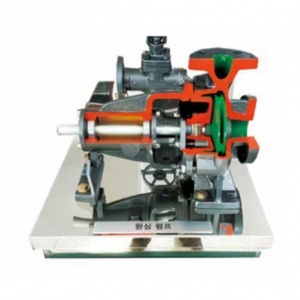 Inspection of all kinds of belts and pumps. 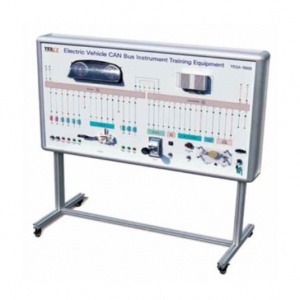 Electrical and electronic devices such as, ECM, TCM, AFS, CKP, CMP, O₂Sensor, WTS, Control Relay and etc. 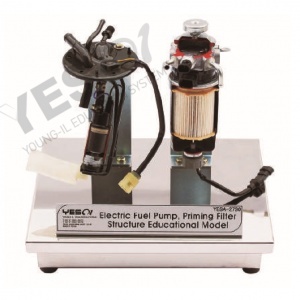 Ignition coil, Spark Plug, High Voltage Cables etc.